İstanbul Research Institute presents The Four-Legged Municipality: Street Dogs of İstanbul, an exhibition that sheds light upon the adventure of street dogs, an integral part of İstanbul’s daily life in almost every period of the city’s social history, which changed alongside political, religious, and sociological transformations. During the reign of Mahmud II (1808-1839) the exile of dogs from the city life begins. The formalist implementations of modernization bore consequences that deranged the public in unexpected ways. The extermination of dogs was the most striking one of these. 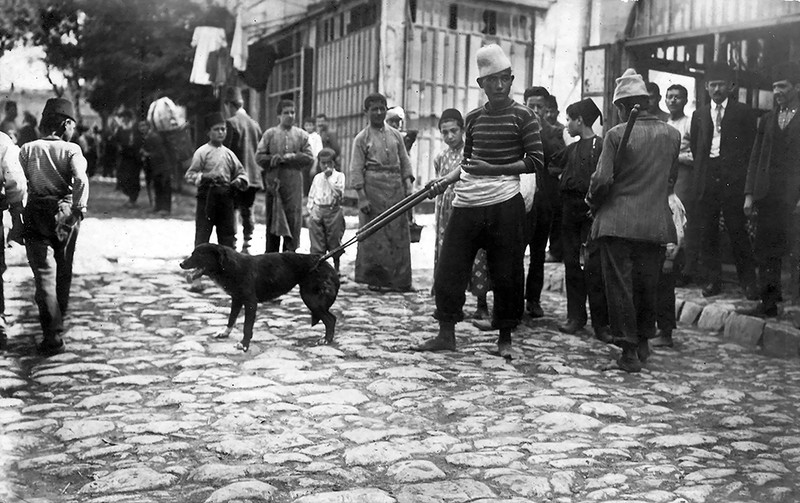 The streets of the city had created the dogs of İstanbul; however, as of the Tanzimat era, these streets were regarded as a historic scene that displayed the poverty and squalor of the Orient. Dogs were made part of the project of ridding streets of unpleasant images. The decaninization of 1910 even shook public opinion across the rest of the world. 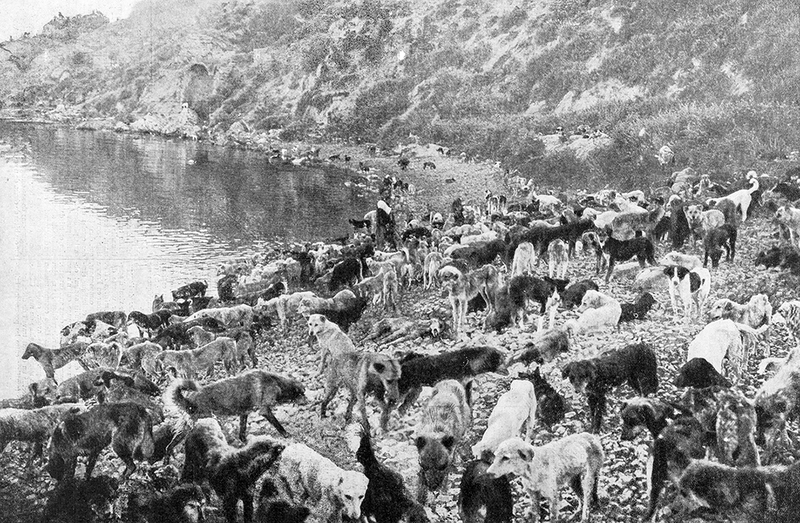 The heartbreaking barks of the dogs exiled to deserted islands or, in a sense, the “other neighborhood” and the ways in which they ate each other out of starvation was nothing more than a tiny, visible part of the immense tragedy caused by the Ottoman modernization based solely on imitation. “The Four-Legged Municipality: Street Dogs of İstanbul” exhibition can be visited at İstanbul Research Institute!